Pyxel Edit – The missing Pixel- and Tile Editor? If you are into pixelart, tilesets or pixel art,then you have to take a deeper look at this pixeleditor, called “Pyxel Edit“. This editor has an optimized workflow with productivity in mind. You can work on tiles, tilemaps, animations or plain pixelart on the same canvas – almost at the same time. The only drawback at Pyxel Edit seems, that it’s build with Adobe Air – you need to download and install the Air virtual machine from Adobe, before you can get the editor to work. On the other side, this has the advantage, that this editor works on OS-X, too. As you might know, there are not much pixel-editors for OS-X. Using Pixen and Tiled was the only way to go, until now. Pyxel Edit fills this gap gracefully. So give it a try! Yes, we also have our eyes in the development of the Kooltool pixel and tile-editor. The Kooltool is build in Love2d – so platform independent as well. Lately there was “Trip” coming around the corner. It is an audio-visual experiment made with Unity, that looks like a psychedelic game at the first glance – but that does not have any gameplay at all. Except wandering around and exploring this strange colorful world. And you can collect items. It is more like a 3d-exploration artwork, than really a game. 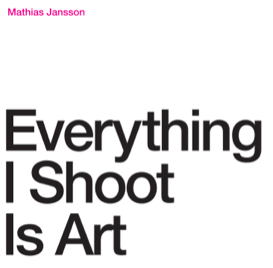 An interesting work and a direction of making artworks, that really can be explored much more. With all this colors and things circling around “Notgames“. Some will remember Trip on the game Fract. And while we are at, if you are able to read or translate German: the blog Superlevel made an interview with the Trip-creator Axel Shokk. The Phlow-Magazine, that featured over 3 years daily reviews about free Creative Commons music, is back in 2012 with a nice package for all lovers of the internet-spirit. In 2012 Phlow will present a creative commons music highlight every single day. The music is curated by experts of the netmusic, namely Applejux, Brigitte Bijoux, Roland, Sven Swift, Mango Aioli, Christian Grasse and Moritz »mo.« Sauer. The first door will open in just some hours! 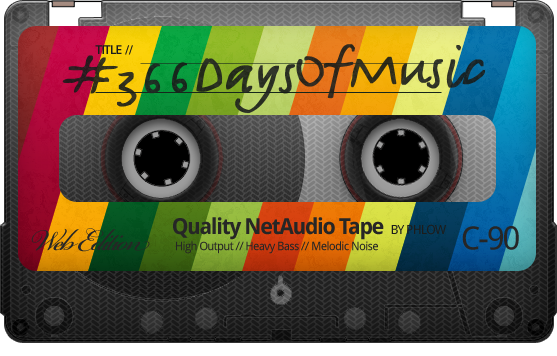 To stay in touch, visit the 366 Days of Music page and connect via iTunes podcast or RSS-Feed. Famous netmusician Ugress is back with another brilliant cinematic electronica EP. 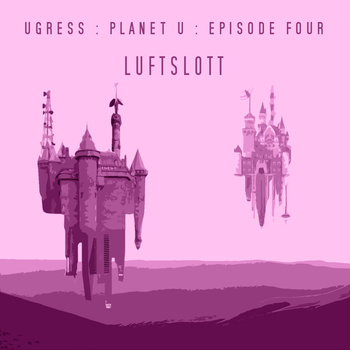 The Luftslott EP brings you back to phantasy worlds, far far away. Embedded in wandering beats, retro-instrumentation (say hello to trackers) and pumping stabs. Gamers will love this a lot. The music can be streamed on the Ugress website via SoundCloud and is available (and streamable) on Bandcamp. Download it with pay-what-you-want. Honor the music! Our friends from the Interdisco-netlabel in Switzerland released an interesting listening EP. 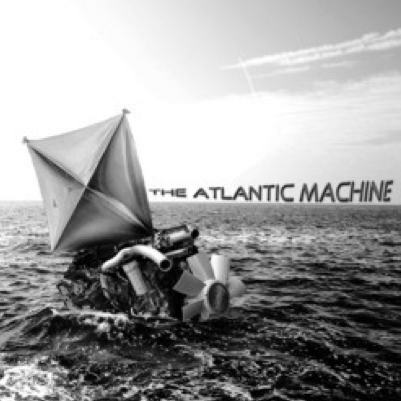 The “Mittelmass Variationen” are remixes from the Mittelmass EP, originally made by Volta Vital. The remix artists are from the Interdisco-Label. Volta Vital carefully selected tunes for each respective remixer and the outcome is this nice piece of music, with lazy grooves and original Schwyzerdütsch lyrics. Download!